When you delete a file from your computer it simply tells the system that the file is no longer needed and can be overwritten, but until this happens the file still exists(say 100%) on your hard drive. When space is needed the system will simply use some of the space(previously occupied by the file) and thereby the file losses some bytes now assume 70% of the file still exists. 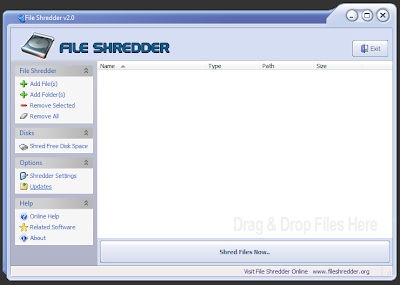 Thus file shredding is a method to completely remove files from your hard drive so that it cannot be recovered in any way. File shredding softwares can be easily downloaded from interent by searching "file shredder" or "file shredding" on google. Press shredder settings and a new window will popup with three tabs. The settings are pretty much self explained, the only thing I will go over here is the algorithms. The fastest shredding algorithm. Your data is overwritten with zeros once. 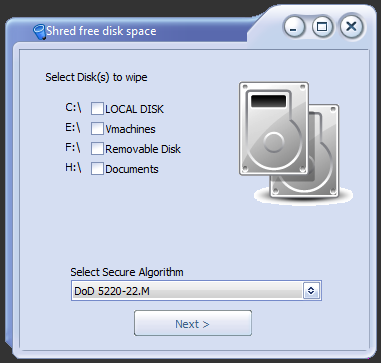 The second fastest shredding algorithm. 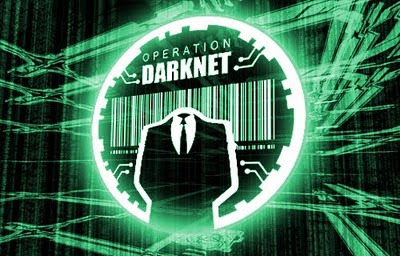 Your data is overwritten with zeros twice. 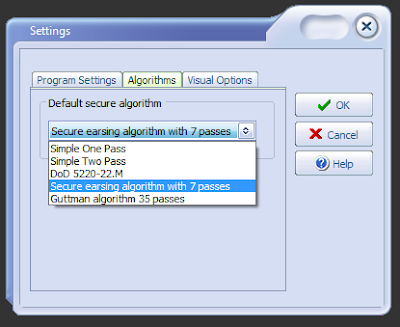 This is a three pass overwriting algorithm: first pass - with zeros, second pass with ones and the last pass with random bytes. With all passes verification. Also known as the Bruce Schneier shredding algorithm. This has seven passes: first pass - with ones, the second pass - with zeros and then five times with random characters. Peter Gutmann shredding algorithm has 35 passes. More details about this algorithm can be found here. To shred a file simply press "Add File(s), same goes for the folders. You can add as many files and folders as needed, when ready simply press the giant "Shred Files Now" button, and the files and folders will be shredded with the algorithm applied in the settings. When wiping free space from you disk you wont delete exiting files, only shred and completely remove files that has been deleted already. Choose the disk(s) you want to wipe, then choose the algorithm and press next. Now the window change's, press start. The wiping process will begin. This method can also be used to wipe pen drives, memory cards and any other kind of removable discs.